Well I don't know about you, but I *think* summer is on its way out. 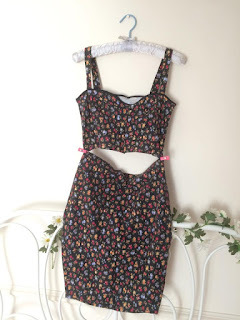 But before those winter coats come out, I wanted to show you my very summery bodycon co-ord. I actually made this outfit a few years ago, which is cool because now 2 pieces are everywhere! You can get so many different types of coordinating sets with shorts, skirts, crop tops, shirts, all in beautiful matching fabric of all kinds. My favourite sets at the moment definitely comes from Mod Dolly - swoon! The fabric I used was given to me, so unfortunately I don't know what it is exactly. 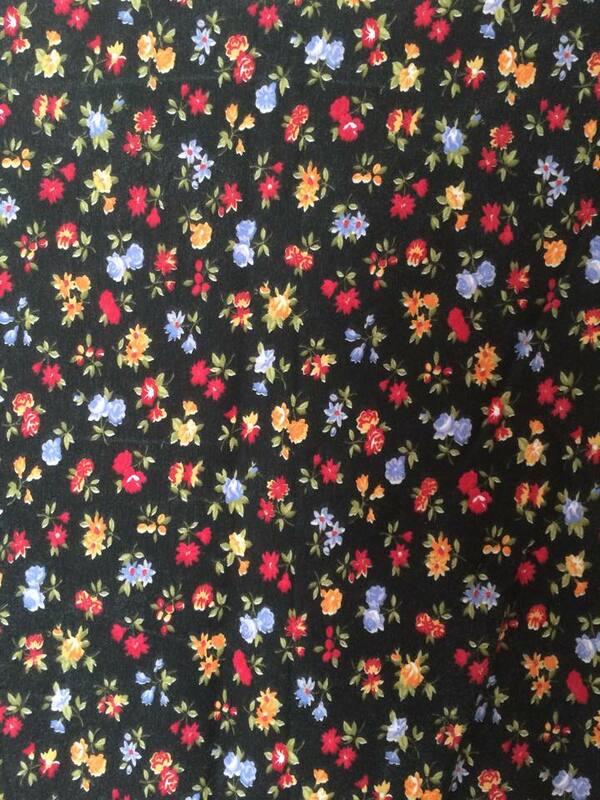 It's like a soft cotton, not too lightweight, but most importantly it's got a beautiful 4 way stretch to it. A few years ago, high waisted bottoms were beginning to be matched with crop tops, and bralets were coming into the world. With my body size as awkward as it is, I jumped at the chance to make my own bralet to get the perfect fit. I'd purchased a super cheap one on eBay and followed the shape of that to make my own pattern. 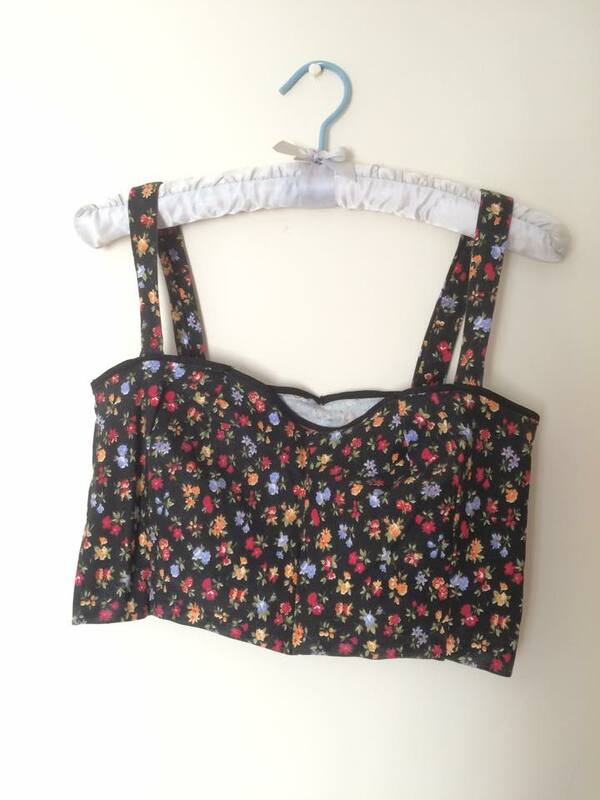 Making the bralet was made easier with this great fabric, and I learnt to create a shaped bust and for the first time made some excellent darts! The sweetheart neckline was also a first and I'm really pleased with the outcome. So to match the bralet, I decided on a midi pencil skirt, to channel a sort of 50's bodycon shape. 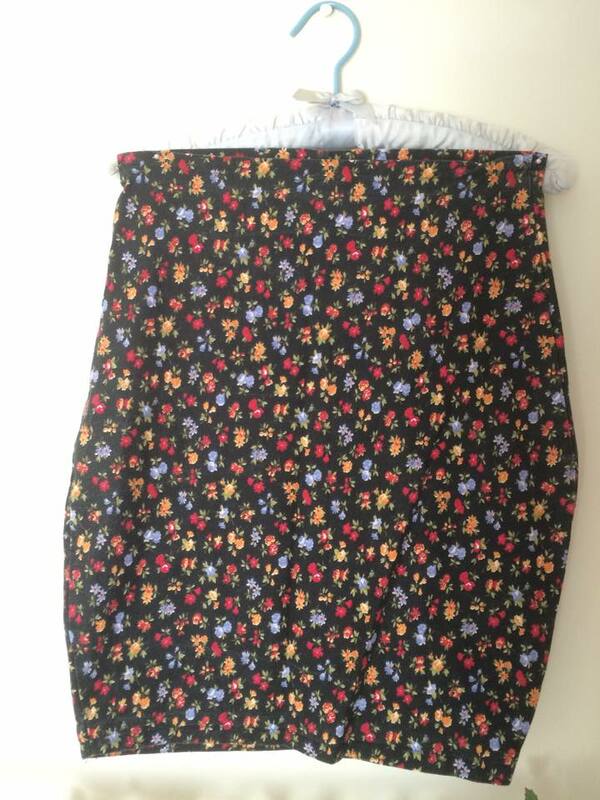 Because the fabric is so stretchy, a simple pencil skirt was super easy to make. Sadly, this is a really summery outfit and as we all know, the UK is a terrible place for summer so I rarely get to wear this. Until next summer folks!